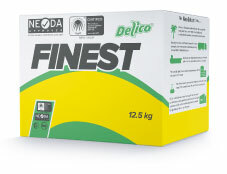 Why pay too much as Delico Finest daily deep frying oil already prolongs your frying time? 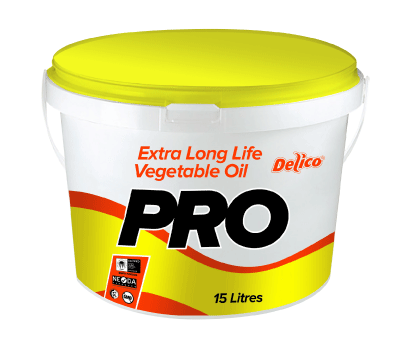 We offer our own branded range of Delico frying oils. 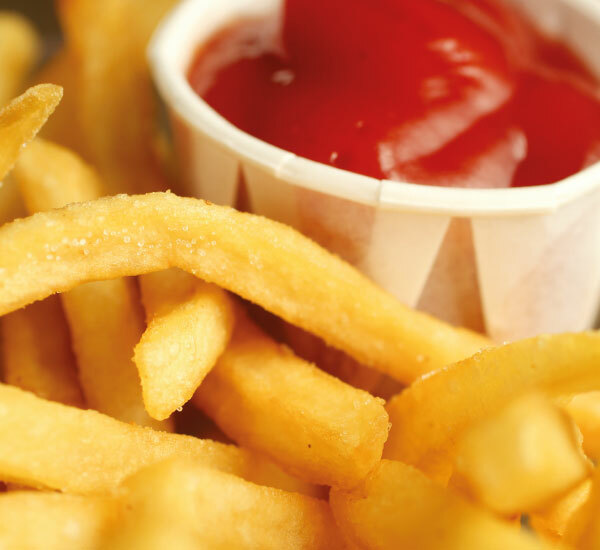 Finest is an excellent frying medium for fries and a diversity of battered food products. Besides, Finest contains no artificial additives. Delico Finest daily deep frying oil is a 100% sustainable palm based oil for regular use. Why pay too much as Finest already prolongs your frying time? 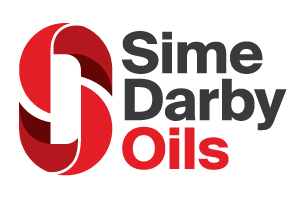 Sime Darby Oils is one of the world’s leading producers of certified sustainable palm oil. All the palm oil in our Delico Finest comes from our own estates in Papua New Guinea and the Solomon Islands. The independent organization RSPO certified all our estates. We control the supply chain from the planting of the seeds to refining in our own dedicated refinery. Thus, we can trace all our palm-based products back to the source. We only choose the finest seeds to grow our elite trees. The highest quality sun ripened fruits are then selected for harvesting. Besides, we have state of the art refining facilities. This ensures the highest quality and safest frying oils. There are no middlemen involved in our supply chain. This means no third party costs or mark-ups, enabling us to keep costs to a least. All our products undergo stringent quality control testing and extensive evaluation. We always deliver the frying performance you need. Consumers concern more and more about where their food is coming from. All our RSPO certifies palm oil we use come from our own estates and associated smallholders. So, we can trace back all the palm oil used in our products. WHY DELICO FINEST DAILY DEEP FRYING OIL?